Since my kids did not have school today, the three of us went out to lunch at a for real restaurant. We had a waiter and everything. While we were eating, I looked over and saw an older couple order a bottle of wine with their lunch. 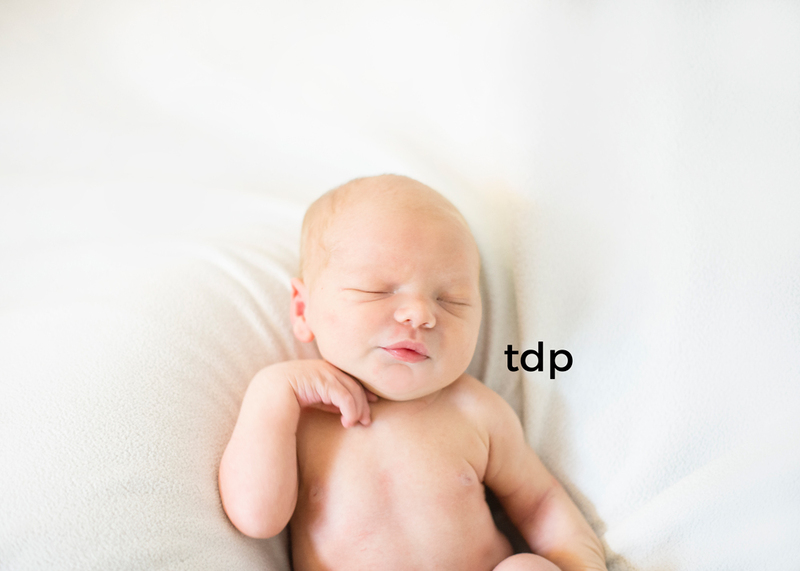 It made me think about my most recent newborn session. When I showed up, this little guys was so incredibly sweet, calm and happy...then I tried to take his picture...ummm...he wasn't having it. While his parents tried to calm him, I sat on the floor and looked out the window. No big deal. I was there on a Tuesday and my kids were at school. I sat there and remembered when my Tuesdays were about calming babies. When I would watch The West Wing on Bravo while I nursed my son. Later, I would try to nap with him while I rocked his sister in her car seat on the floor with my foot next to his bed. That day, though, both my kids were in school. My Tuesdays are about different things now. My business. PTO. Girl Scouts. I know parents of older kids always say soak it all in because it goes by so fast. It does and my heart broke a bit when my kids declared that they were too old for the pumpkin patch but...I'm not going to lie...I'm enjoying them getting older. They are amazing to watch. Anyway, so this little guy cried and cried...he did not want a thing to do with the normal set up of things. That meant I got to document life as it is when your Tuesdays are about calming babies.